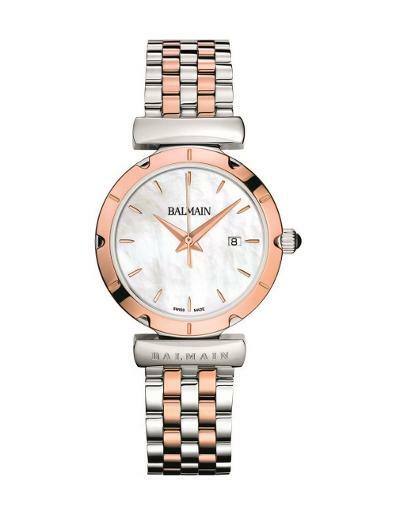 The wonderful world or style and fashion are seen in the collection of Pierre Balmain watches. Since 1987, these beautiful timepieces have been produced by the Swatch Group, the largest makers of Swiss Watches using their immense expertise in styling and making watches. In keeping with the concept of Balmain, Paris, one of the brand’s distinctive features is the famous «arabesques» dial, the stunning design of which was inspired by the sumptuous embroidery that decorates the haute couture dresses of its creator. The world of fashion draws its inspiration from an infinite number of sources, and each Balmain watch possesses a history and significance all of its own.